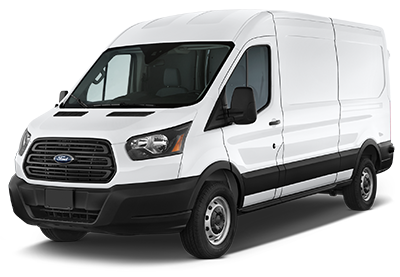 The Ford Transit is one of the most popular commercial vans today, providing plenty of space and reliable transporation. 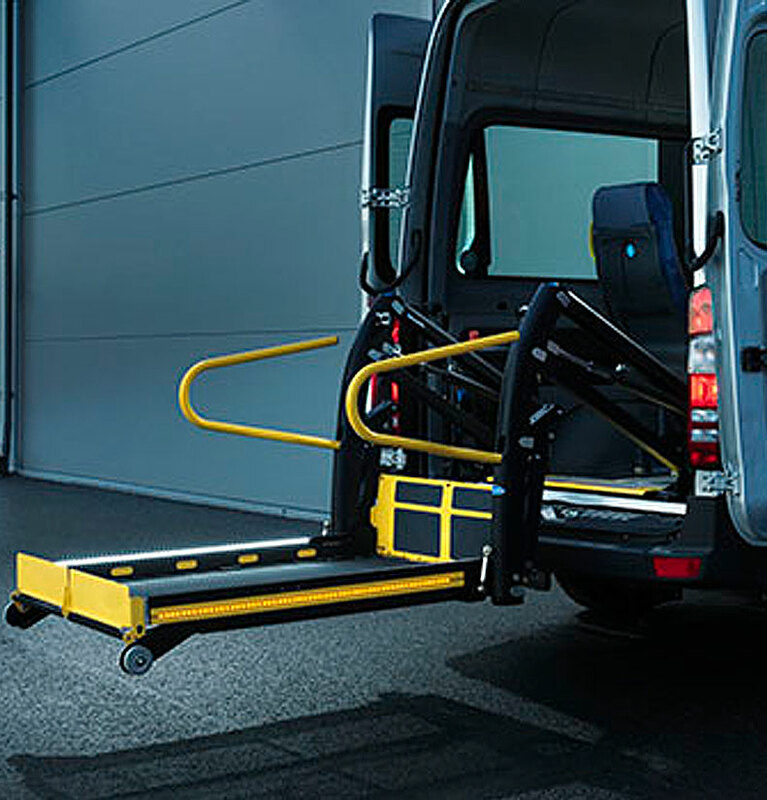 The transit is available with options of low, medium and high roof heights to meet your specific needs. 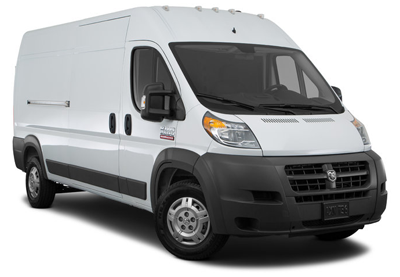 The Ramp ProMaster is one of the industrys leading commercial vans due to its durability and reliability. 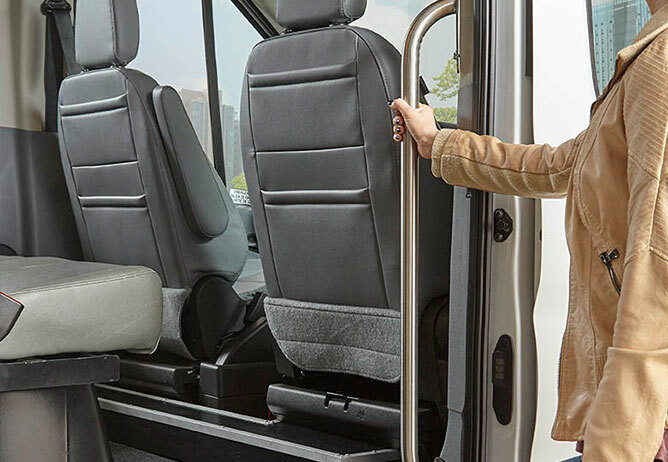 Providing a safe and comfortable ride with plenty of room to maneuver inside with two available roof heights. 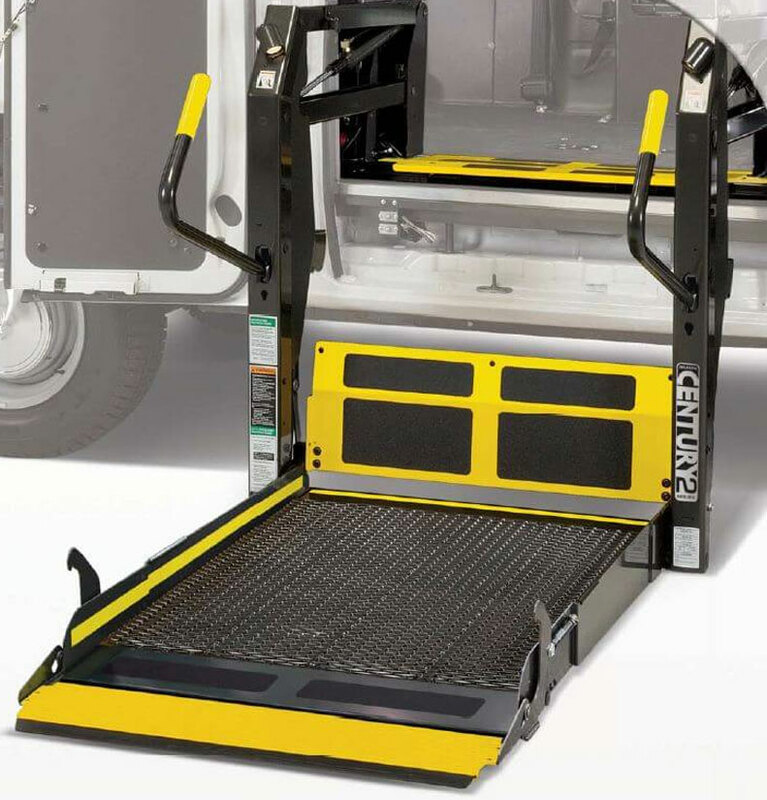 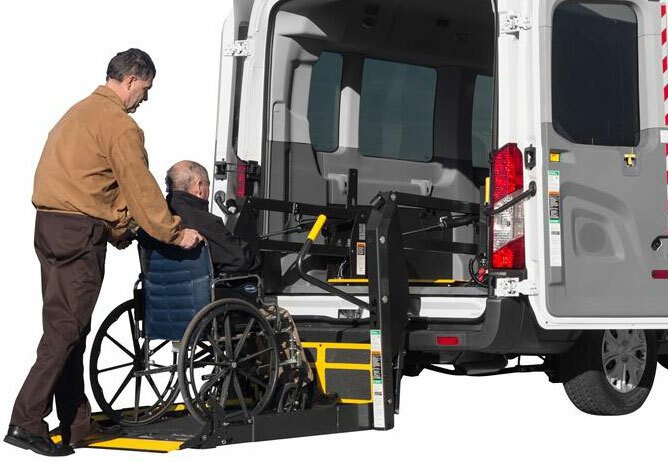 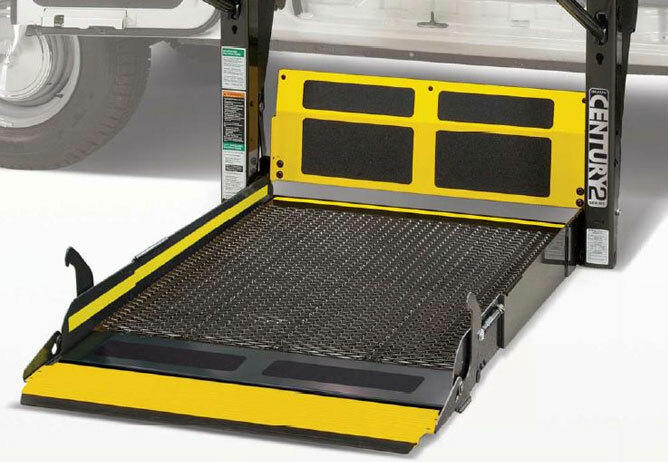 As one of the largest manufacturers of full size wheelchair van lifts, Ricon takes great pride in innovating the industry in design, and installation of wheelchair lifts and ramps. 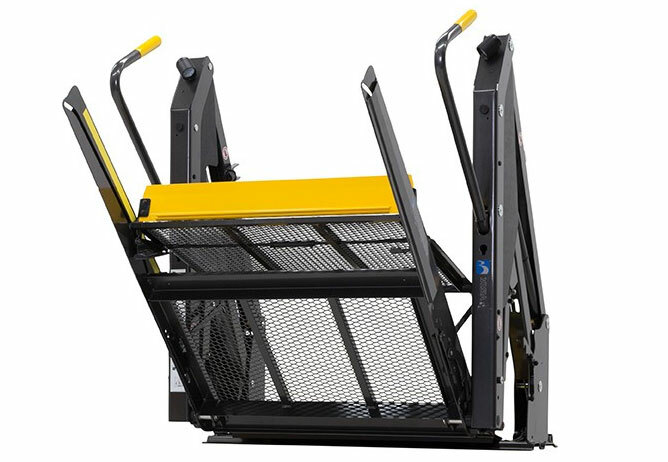 With customer relationships based on decades of service, Riconprovides responsive customer service and support. 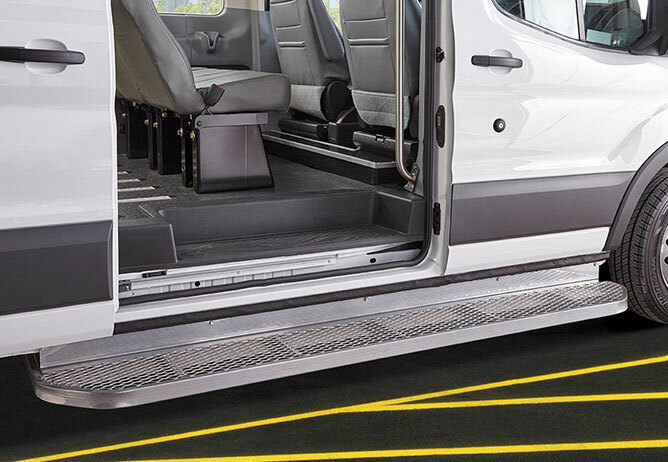 Have the seating you need for all of your passengers with one of our full size wheelchair van rentals. 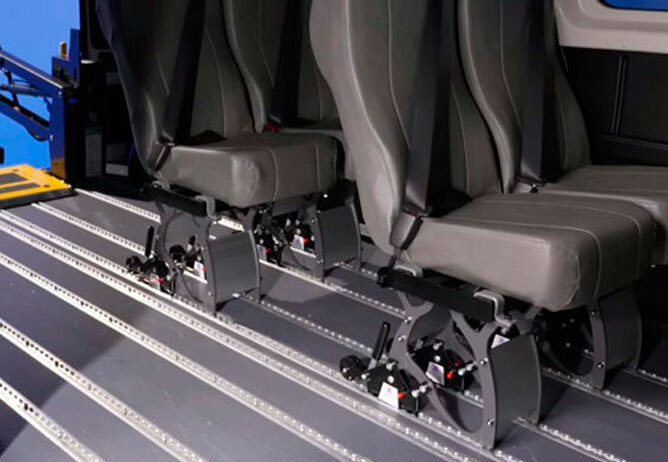 With seating that can easily be adjusted or removed with options for multiple chairs. 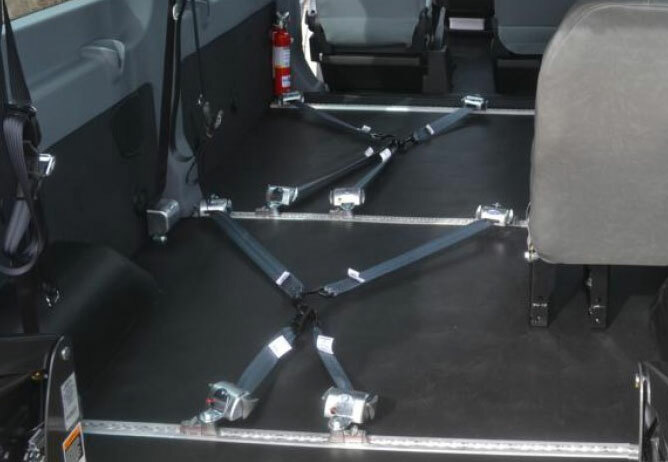 Passengers can be secured in their wheelchair with different wheelchair-tiedown options. 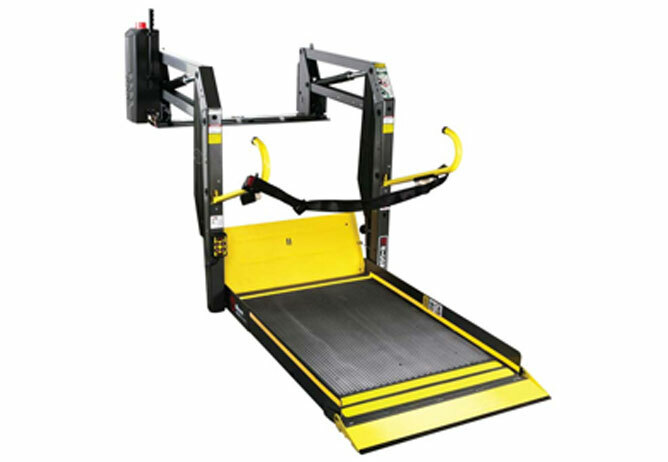 Reliable and quality products are essential to ensuring safety and reliability with your Commercial Wheelchair Lift.